Sarah Pettus is a Library Specialist for the Collection Management and Digitization department at the State Library. She is responsible for copy cataloging, processing, digitizing, and other various tasks. She obtained her M.L.I.S. from the University of South Carolina in Columbia, SC and her B.A. in English Literature from Marshall University in Huntington, WV. 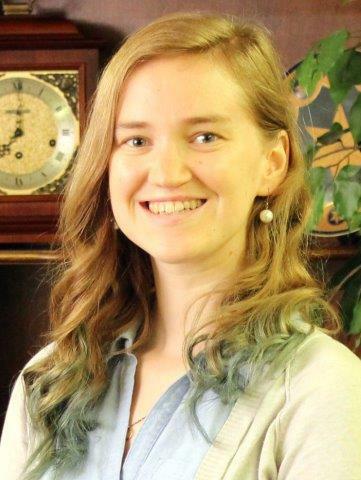 Sarah has previously worked as an assistant cataloger for the South Caroliniana Library at USC. There she worked though a retrospective conversion of the print materials into digital records for the online catalog. She has also worked in a public library as a summer intern, inspiring her to pursue a career in the library world.